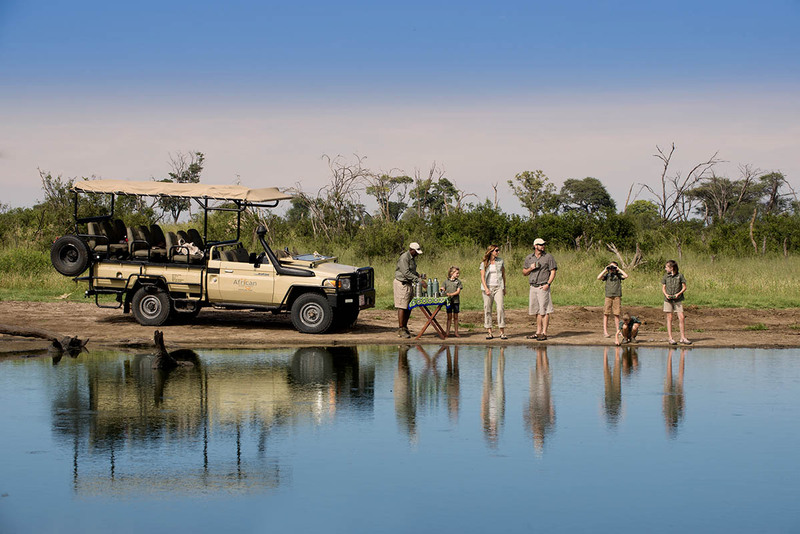 Choosing a family tent at Somalisa Acacia, one of two at the luxury Zimbabwe safari lodge, allows you to balance family time with making new friends. 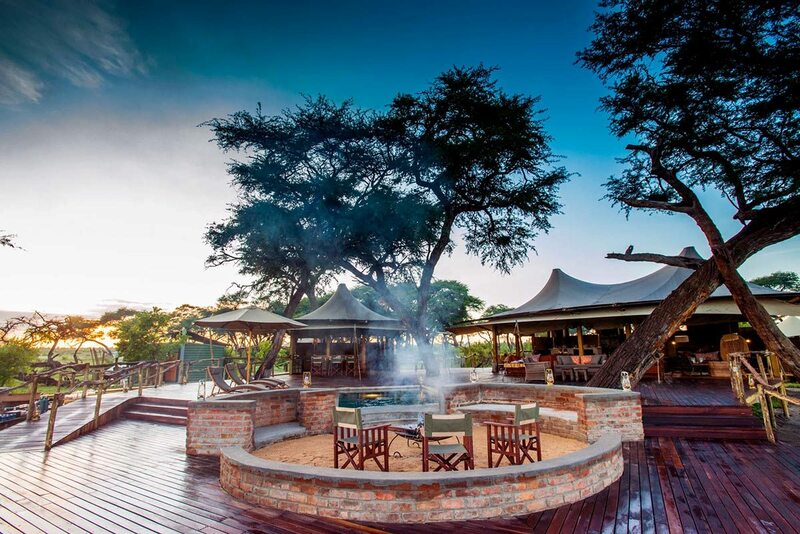 Set on an acacia island in the heart of Hwange National Park, and boasting an elephant pool, natural waterhole and splash pool, adults and kids have plenty to entertain them. 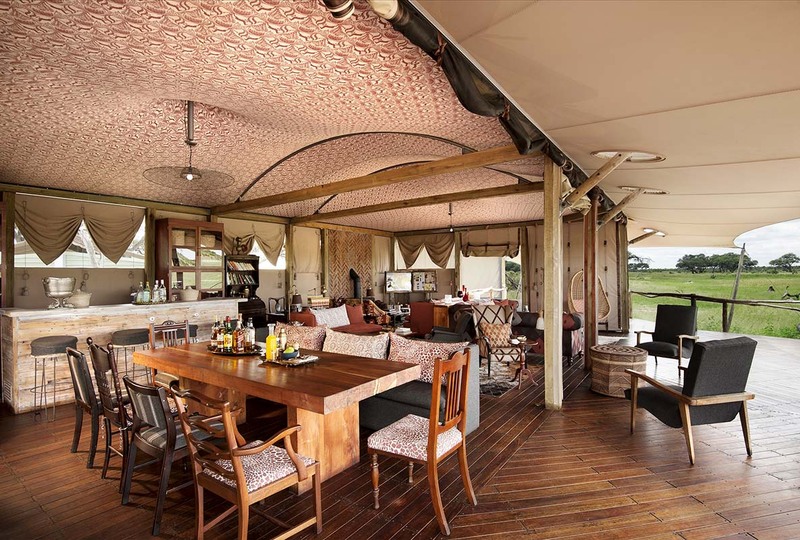 We relax in the lounge and dining area, keeping one eye on the waterhole in front of camp and the other on the kids, who are busy frolicking in the private splash pool. In the balmy heat of the day, it’s tempting to join them, but we’re pleasantly lethargic, and prefer to sip on our mocktails and enjoy the breathtaking views of the savannah plains.Built under the dappled canopy of an acacia grove on the edge of a seasonal floodplain, Somalisa Acacia feels like an oasis amid all this rugged wilderness. We catch each other’s eyes and smile as the shrieks of our happy children gain momentum, reading each other’s mutual thoughts that this will surely chase any thirsty animals away. Luckily, the noise doesn’t chase away our new friends, who come to join us under the shaded boma. They have kids of their own (now running to the pool to join their playmates), so they’re totally unfazed. 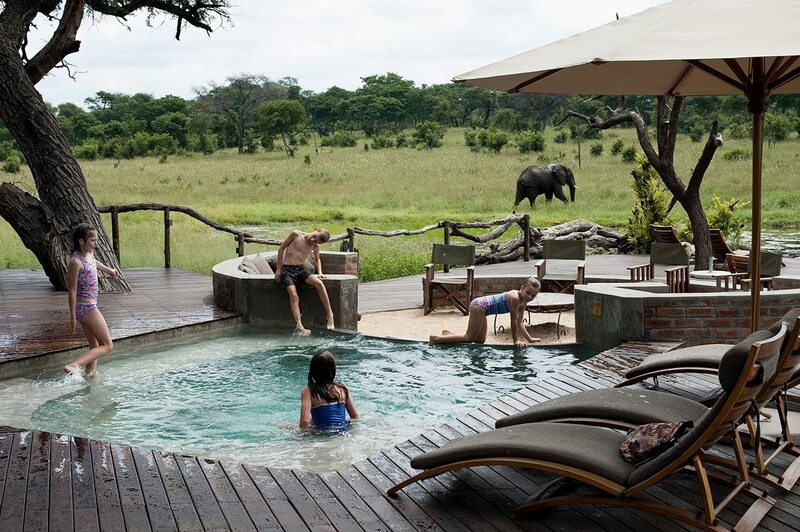 We relax in the lounge and dining area, keeping one eye on the waterhole in front of camp and the other on the kids, who are busy frolicking in the private splash pool. 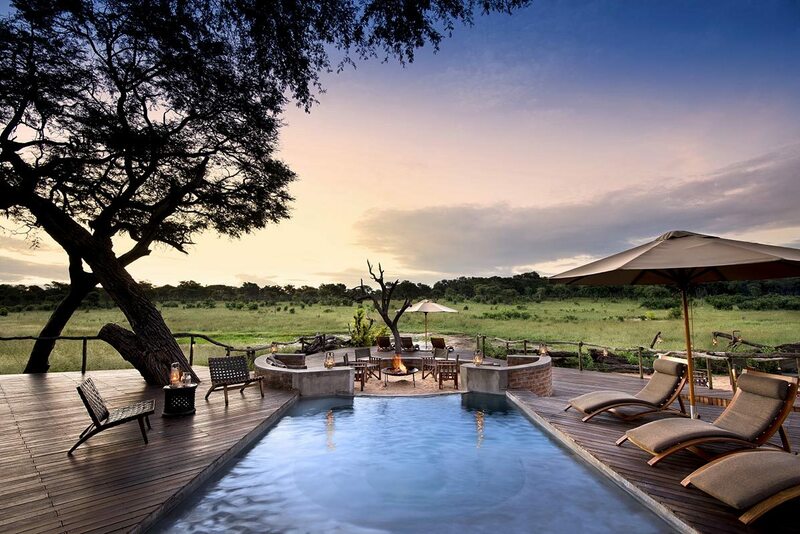 In the balmy heat of the day, it’s tempting to join them, but we’re pleasantly lethargic, and prefer to sip on our mocktails and enjoy the breathtaking views of the savannah plains. 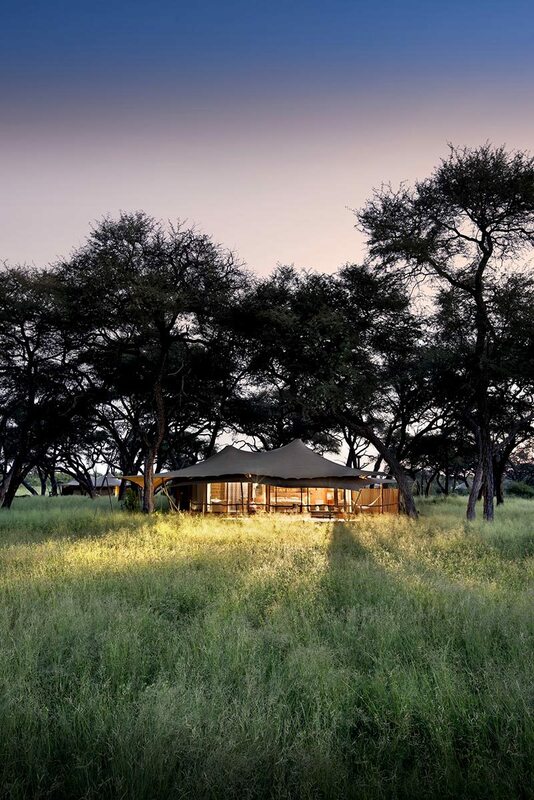 Built under the dappled canopy of an acacia grove on the edge of a seasonal floodplain, Somalisa Acacia feels like an oasis amid all this rugged wilderness. We catch each other’s eyes and smile as the shrieks of our happy children gain momentum, reading each other’s mutual thoughts that this will surely chase any thirsty animals away. Luckily, the noise doesn’t chase away our new friends, who come to join us under the shaded boma. They have kids of their own (now running to the pool to join their playmates), so they’re totally unfazed. Calling our kids a little later, we wander back to our safari home to freshen up before dinner. We still feel incredulous each time we return to it, with its gauze sliding doors open to 180-degree views of the surrounding bush. Our room is connected to the kids’ room with an interleading walkway, so we’re nearby if they need us, yet we can still steal some much-appreciated couple’s time.Best of all, each room has its own en-suite bathroom, so while the kids are playing in their tub we have the luxury of both indoor and outdoor showers and a copper bathtub to choose from.After showering, we help the children dress, chatting over their heads about how much we like the light, airy and outdoorsy feel of our canvas sail tent, which billows gently with the breeze. There’s even a fireplace for the colder nights, but it’s still wonderfully warm. Soon, we’ll be meeting the others at the boma, where we can watch for the elephant coming down to drink and bathe. Calling our kids a little later, we wander back to our safari home to freshen up before dinner. We still feel incredulous each time we return to it, with its gauze sliding doors open to 180-degree views of the surrounding bush. Our room is connected to the kids’ room with an interleading walkway, so we’re nearby if they need us, yet we can still steal some much-appreciated couple’s time. 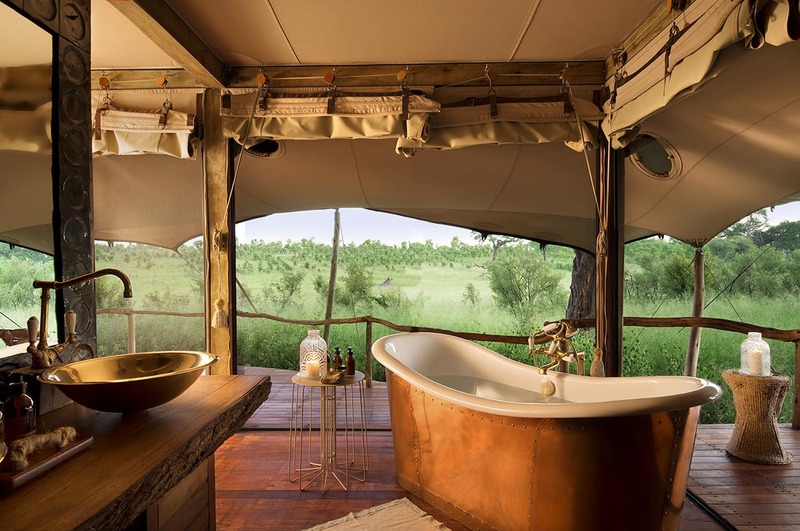 Best of all, each room has its own en-suite bathroom, so while the kids are playing in their tub we have the luxury of both indoor and outdoor showers and a copper bathtub to choose from. After showering, we help the children dress, chatting over their heads about how much we like the light, airy and outdoorsy feel of our canvas sail tent, which billows gently with the breeze. There’s even a fireplace for the colder nights, but it’s still wonderfully warm. Soon, we’ll be meeting the others at the boma, where we can watch for the elephant coming down to drink and bathe. A family tent at Somalisa Acacia offers the perfect family escape. Our kids adored visiting the tribal village, where they got to play with the local children, and they relished the nature walks with their friends. 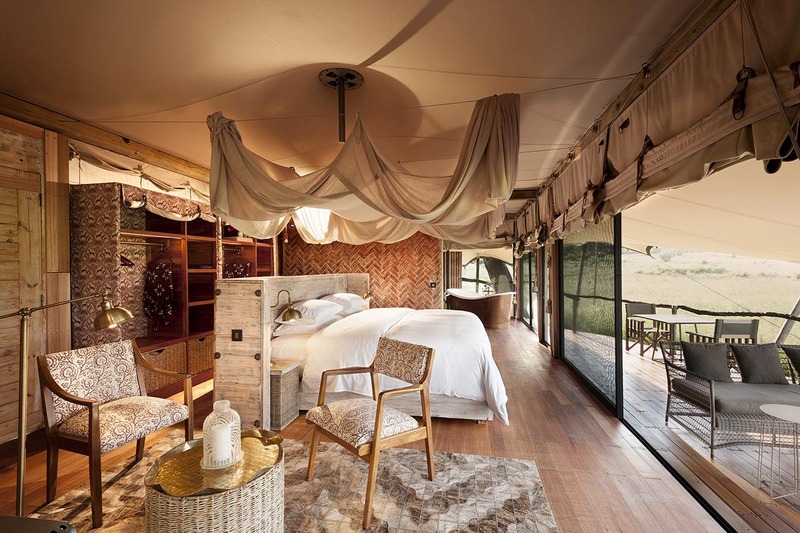 My partner and I enjoyed our own adult walking safaris, and some time alone as a couple, and the whole family loved the private game drives to see big game.Having a second family tent on site proved favourable; our kids had instant playmates (you’d have sworn they’d known each other since birth!) while we had extra eyes watching over our babies.That said, extra eyes were hardly an issue, as the staff were amazing – helping us out with special meals like scrambled eggs and toast for dinner, showing the children how to bead jewellery, and even letting them help prepare traditional meals.With its jaw-dropping views of the savannah and seasonal floodplains, and endless opportunities for close elephant encounters, Somalisa Acacia left us with a deeper awareness of animals and the environment and how we’re all connected … as well as two kids now determined to become guides! A family tent at Somalisa Acacia offers the perfect family escape. Our kids adored visiting the tribal village, where they got to play with the local children, and they relished the nature walks with their friends. 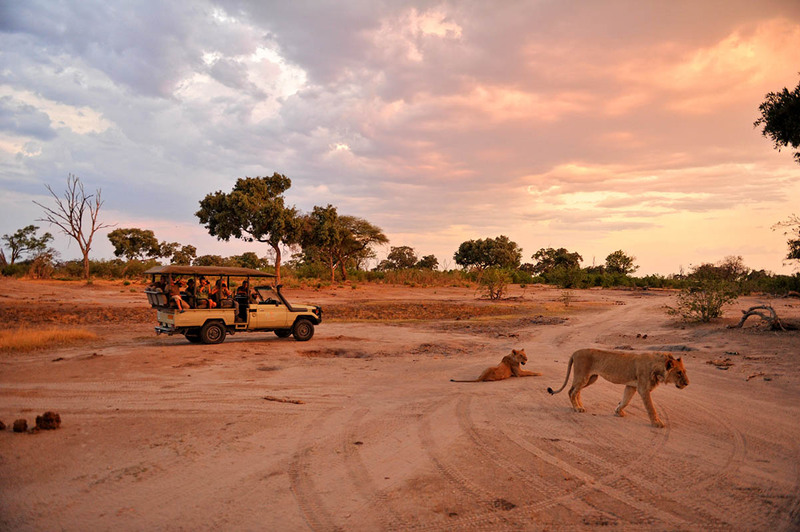 My partner and I enjoyed our own adult walking safaris, and some time alone as a couple, and the whole family loved the private game drives to see big game. Having a second family tent on site proved favourable; our kids had instant playmates (you’d have sworn they’d known each other since birth!) while we had extra eyes watching over our babies. That said, extra eyes were hardly an issue, as the staff were amazing – helping us out with special meals like scrambled eggs and toast for dinner, showing the children how to bead jewellery, and even letting them help prepare traditional meals. 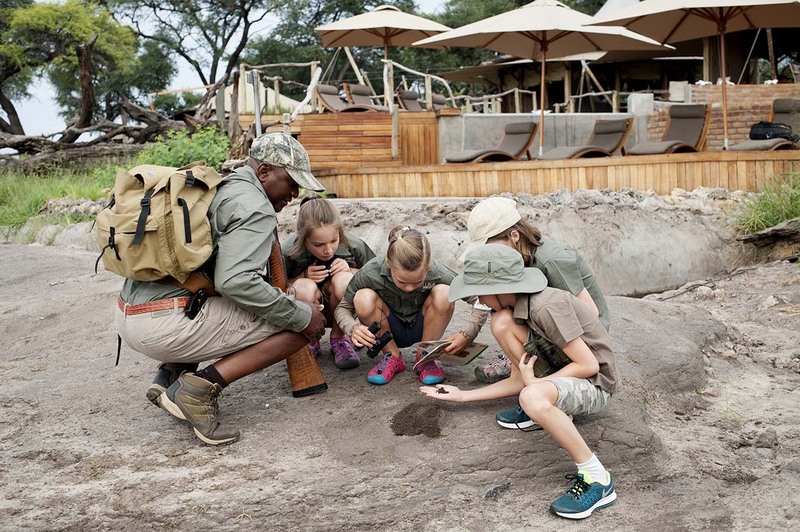 With its jaw-dropping views of the savannah and seasonal floodplains, and endless opportunities for close elephant encounters, Somalisa Acacia left us with a deeper awareness of animals and the environment and how we’re all connected … as well as two kids now determined to become guides! 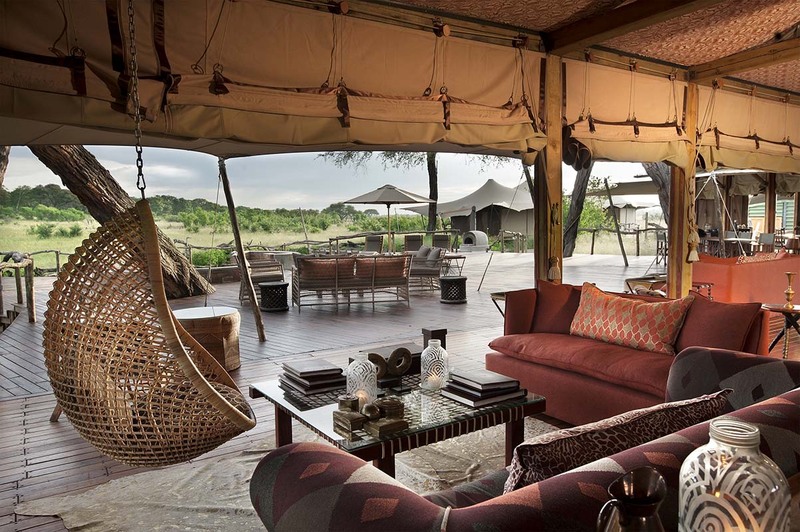 Two family tents, sleeping four each, set on an acacia island with sweeping views over savannah and ancient floodplains. 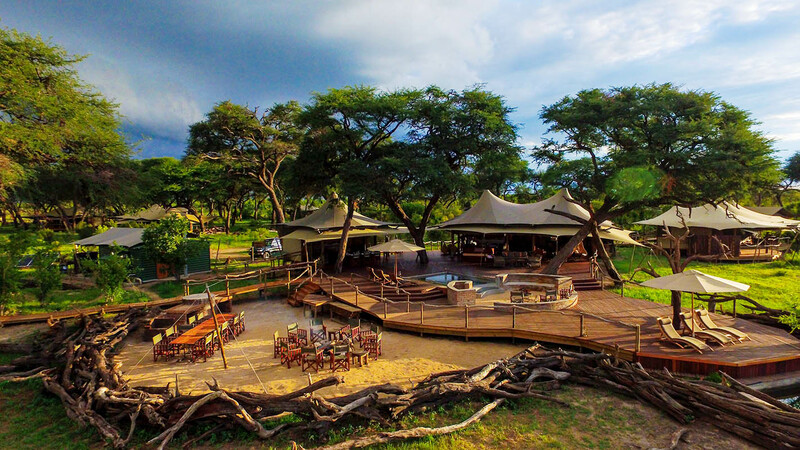 They’re located at a luxury safari camp, with a splash pool and outdoor lounge areas, and just two other guest tents. Private concession, flexible schedules and private vehicle available (additional cost). Game drives, night drives, walking safaris (minimum age 16), bird watching, swimming, waterhole and cultural visits (additional cost). Children welcome. Two family tents, with two adjoining bedrooms each, are perfect for families. 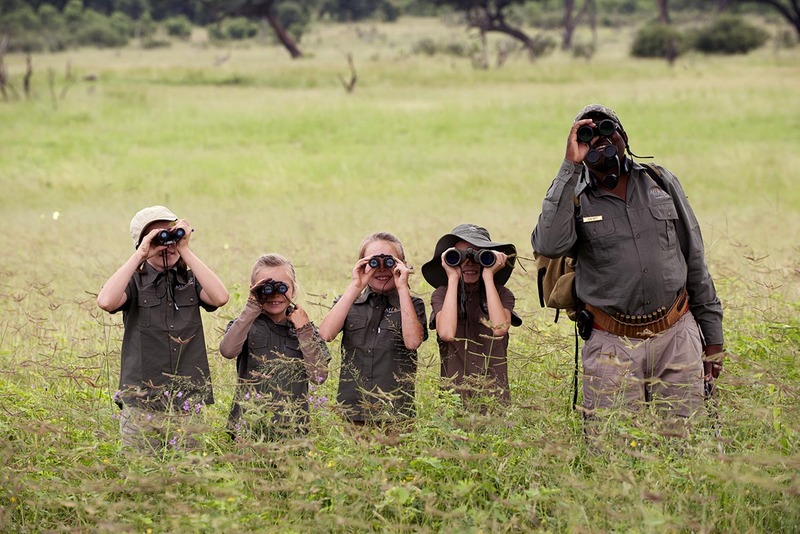 Short walking safaris close to the lodge available for younger children. In a similar fashion to the other key wildlife destinations in this region, the Southern Hemisphere winter is the most popular and perhaps the most rewarding time to visit. Certainly, it’s the easiest to manage in terms of climate (next to no rain, and moderate temperatures). 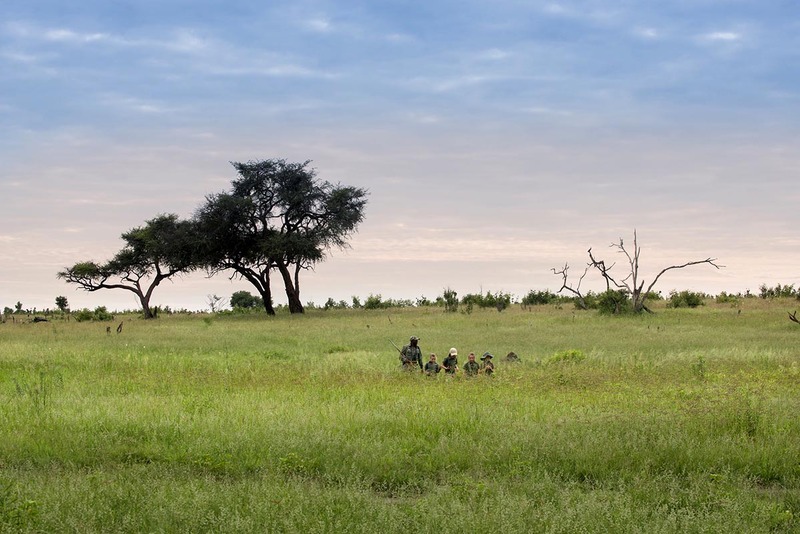 Wildlife spotting is easier as vegetation retreats, and as the dry season continues, it congregates around the remaining waterholes (some of which are pumped by lodge operators). To combine this with a better time to see Victoria Falls, come earlier in the season. 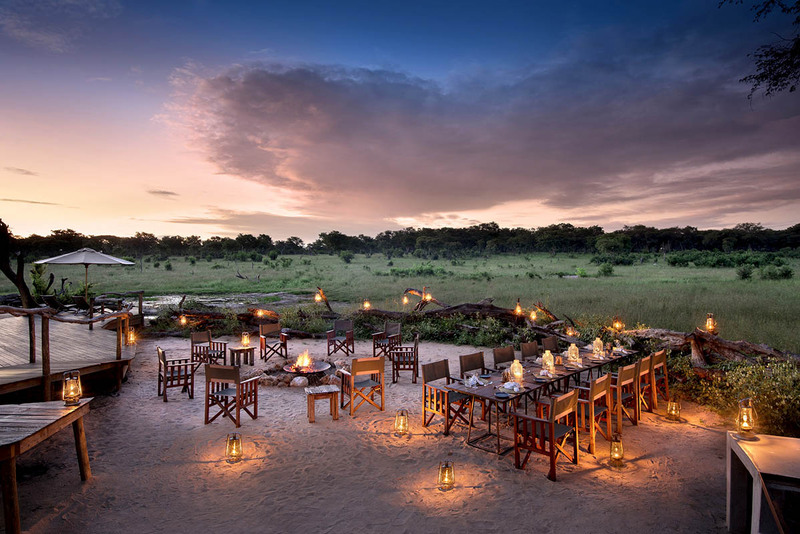 Less-informed perceptions about game viewing, and the risk of rain, make the Southern Hemisphere summer a less sought-after time to visit Hwange … which means that if you’re good with heat and occasional rain, there are bargains to be had, and even more seclusion. After the rains, pans fill and the game disperses, plus growing plants make wildlife more challenging to spot. However, the prevalence of baby antelope ensures predator action, and the nearby Victoria Falls reach peak flow during this time as the summer rains swell the mighty Zambezi.